Hello!!! Crazy weather continues here in the PNW! Yesterday we had hail!! The first time it hailed I just happened to be out on a walk so I got a little soaked! Thankfully the second time it started hailing my little guy and I were in the car heading home from school. All this crazy weather has made me want to just spend the time inside making stuff. Got a couple of things done last night and I'm sharing one of them now. 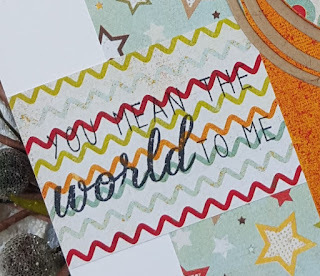 Sometimes I get a bit overwhelmed by all the crafting supplies I have and when that happens I find that doing some simple collage stamping helps me feel less scattered and overwhelmed. 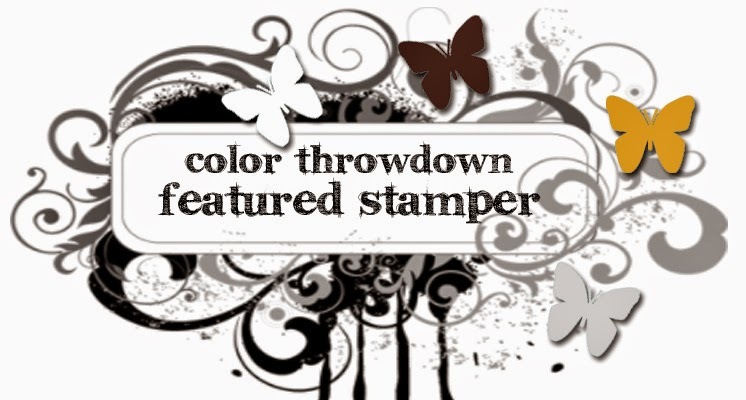 Last night was one of those times so when I set about creating a card for the current Color Throwdown and Freshly Made Sketches challenge I pulled out some of my favorite (and older) Stampin Up! 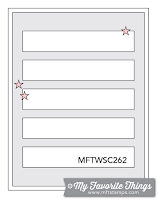 sets to create my card. I used Summer Silhouettes, Gorgeous Grunge and Kinda Eclectic. The sentiment and die are from My Favorite Things. After die cutting a panel of white cardstock I started stamping and then had to start all over again because I stamped one of the images in the wrong ink color! After all the stamping was done I die cut the word amazing from the panel. 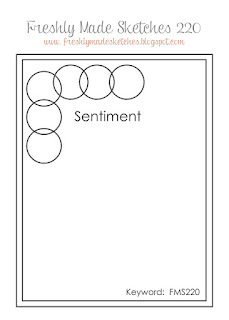 Several additional words were die cut and adhered to the top one. I adhered some washi tape behind the negative space and then inlaid my die cuts back into the panel. Love all the mix of images and the colors!! Hey friends!! Popping in with a card that I made using some new Concord & 9th stamps and dies. When I saw the January Concord & 9th release I fell in love with the Layers of Love die set and had to have it!! 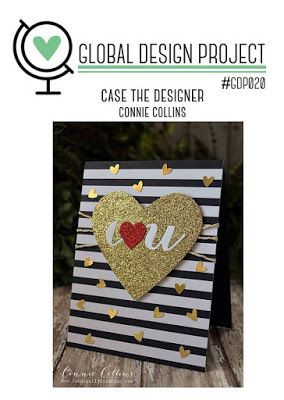 I purchased it with the companion stamp set Layers of Love and used it to create my card. 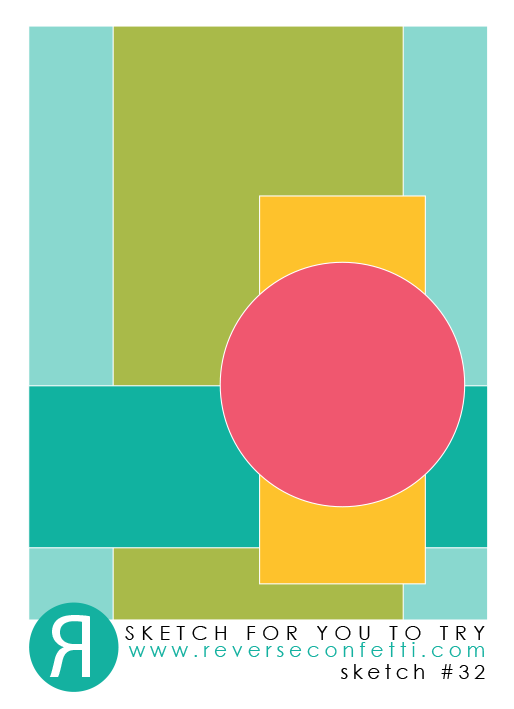 I also used one of their Happy Hues card bases. I die cut my panel from one of the bases and then die cut the heart from that. I centered my die cut piece on a white card base and stamped the sentiment using brown ink. Before adhering the panel to the card base I did some partial embossing on the card base where the sentiment is for additional interest. 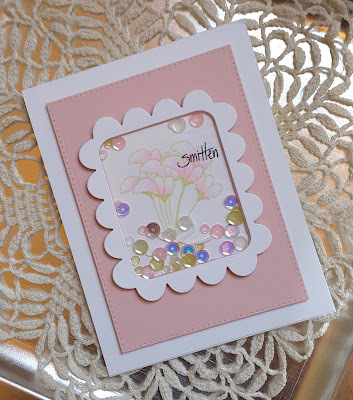 There is a little corner floral piece that comes with the Layers of Love die set and I die cut that from the other part of the Happy Hues card base and adhered that to the heart along with a length of Concord & 9th blush sequin strand. I added a little bow tied using fine silver thread and then some of the little blush sequins that came off the strand after I cut my piece. I absolutely ADORE how this card turned out!! 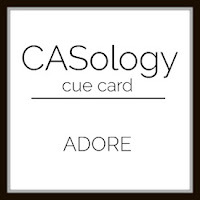 I'm posting it to the current CASology challenge - adore (I adore this new die set), as well as a new to me challenge (thank you Petra for sharing about it on your blog!!) called Global Design Project - CASE the designer, (I went with having a large heart on my design like the inspiration card) Simon Says Stamp Wednesday challenge of anything goes, and Lori Hairston's Valentine's/hearts challenge. 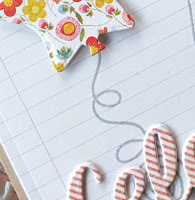 Here is a close up of the little floral detail I created. Hey friends!! It has stopped raining... for now... and its back!! I think I spoke too soon, lol!! Stopping in with a quick post. 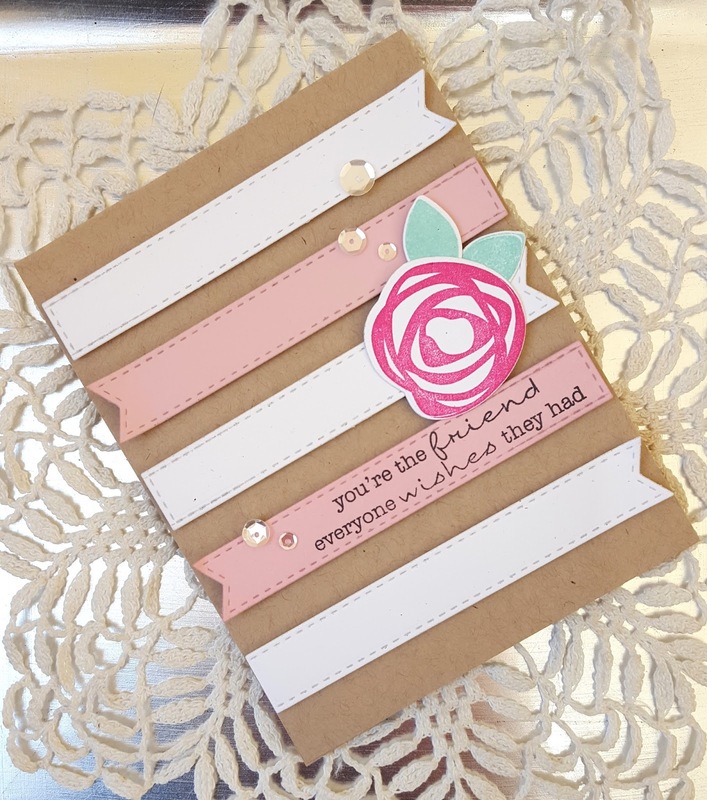 Made a card the other day for the current Reverse Confetti Sketch For You To Try. 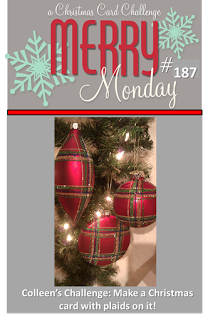 I'm also posting this to the current Word Art Wednesday as well. 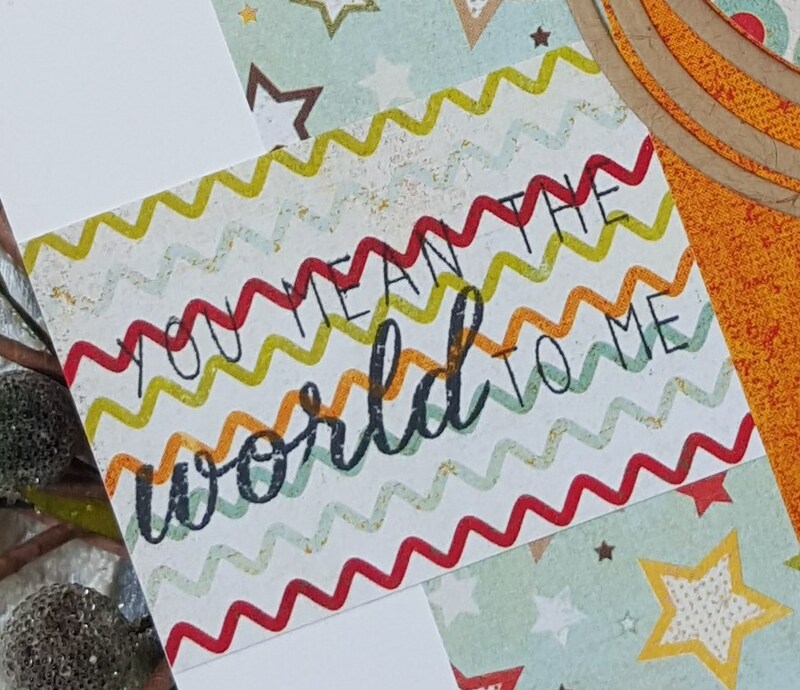 A few months back I purchased the Reverse Confetti stamp set My World and the Confetti Cut Globe die. I seriously wanted to make something with both, but could never seem to find the right project. Finally was able to with the January SFYTT. I used some papers from the BasicGrey Shine On 6x6 pad. This is another one of those "wasn't sure I liked it until the next day" kinda cards. I think it was the mix of patterned papers I used, but in the end I do like how it turned out. 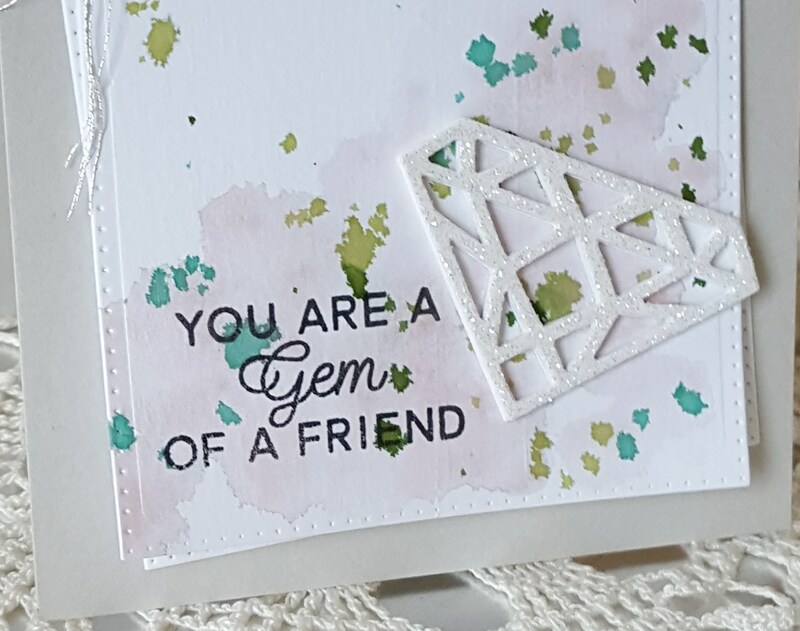 One thing I shouldn't have done, though... stamped the sentiment on the zig zag patterned paper... you can't really see it! Not sure why I thought it would show up, lol!! I have provided a close up so you can see it better. The Confetti Cut globe is so cool and glad I finally got a chance to use it! Hey friends!! Stopping in to share all the cards that I made for the Altenew Academy Stunningly Simple Watercolor Techniques class. There were six days of classes, but I only completed cards for five of the days. One of the techniques covered was no line watercoloring and that was the one that I did not make a card for as I need to watch the video again and then do some more practicing. As I said in a previous post Lydia Evans is an amazing teacher. The projects she created for the class are so gorgeous!! She really inspired me to improve my watercoloring skills! 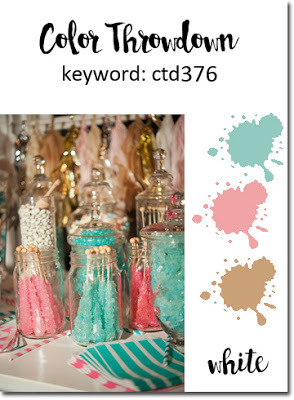 First up is a card I made for day one of class: creating ombre backgrounds. 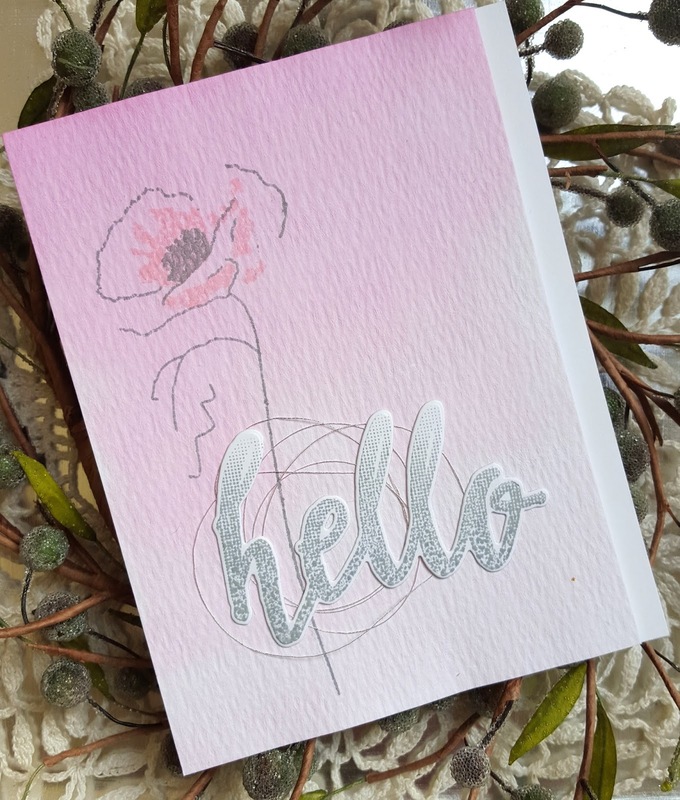 The stamps I used are Painted Poppy and Half Tone Hello and the Hello die from Altenew. The hello was stamped in grey ink, but it looks silver here. 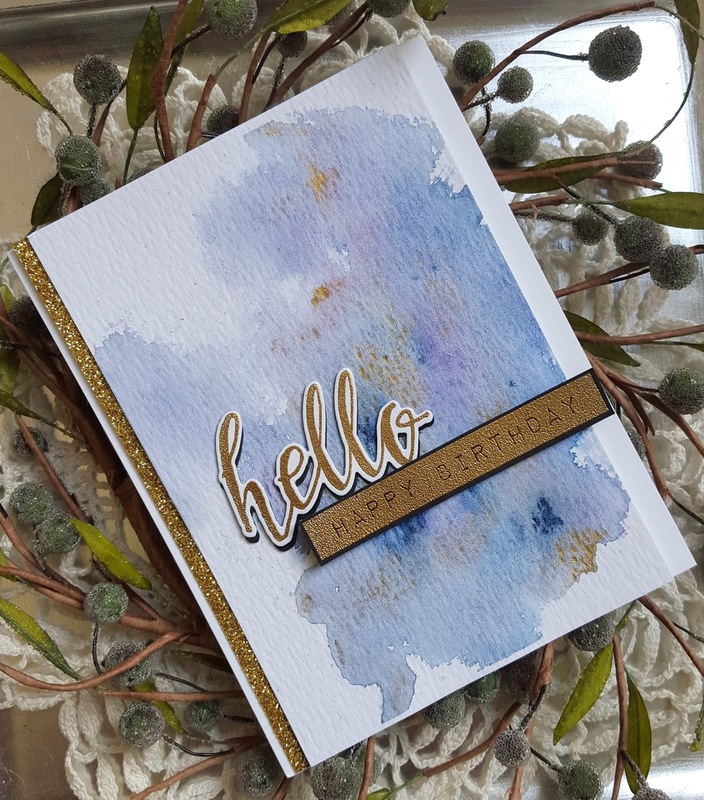 The next card I made using the day 2 technique of watercolor smooshing. The card was made with my second effort with this technique. This card was made using Painted Lily stamps and matching die. I die cut the lily from the piece I watercolored and then stamped it with one of the layers. 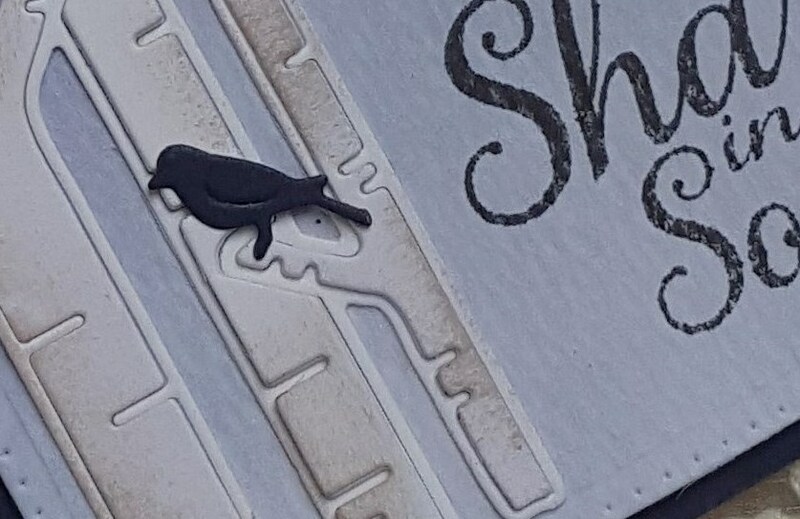 The panel was attached to the card base and then I popped up the lily over the die cut opening. 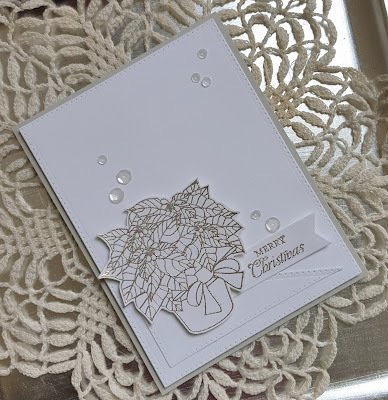 The next card is for day 3 of class watercoloring embossed images. This card is my favorite of the bunch. 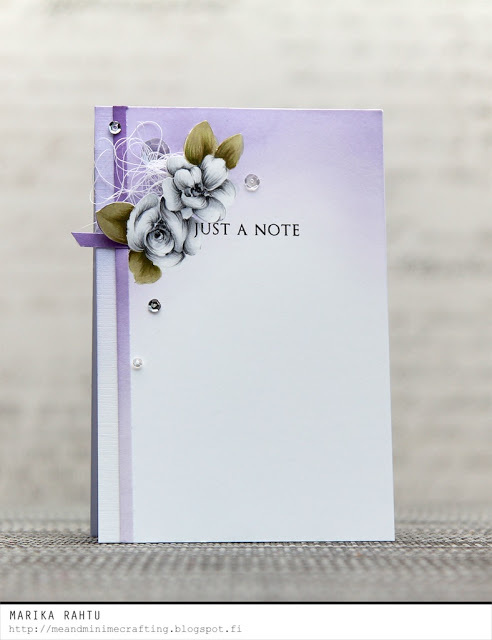 I used a stamp from the Concord & 9th set Shine Brighter as I didn't have suitable image from Altenew to use. 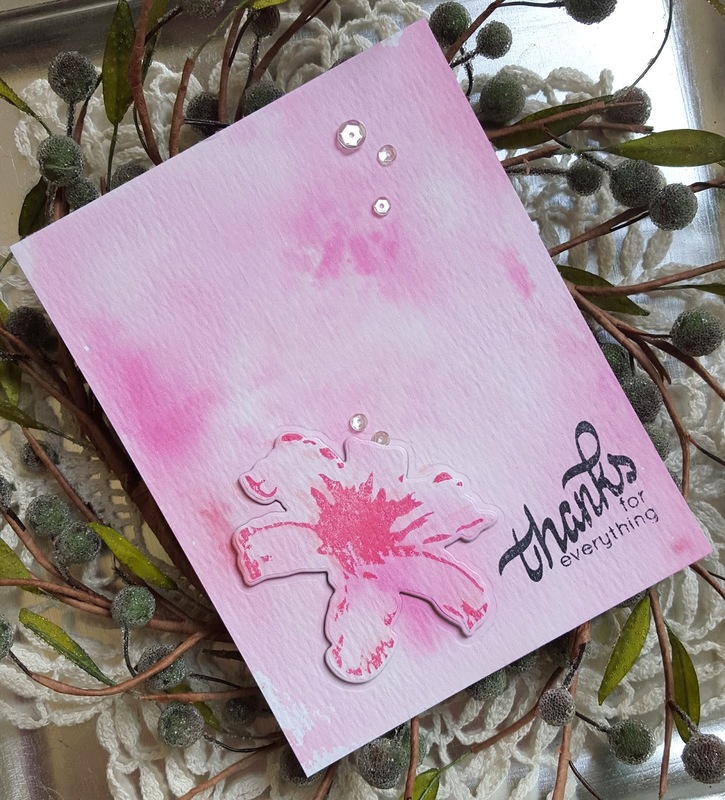 The flower was colored with Altenew Crisp inks Frosty Pink and Coral Berry. 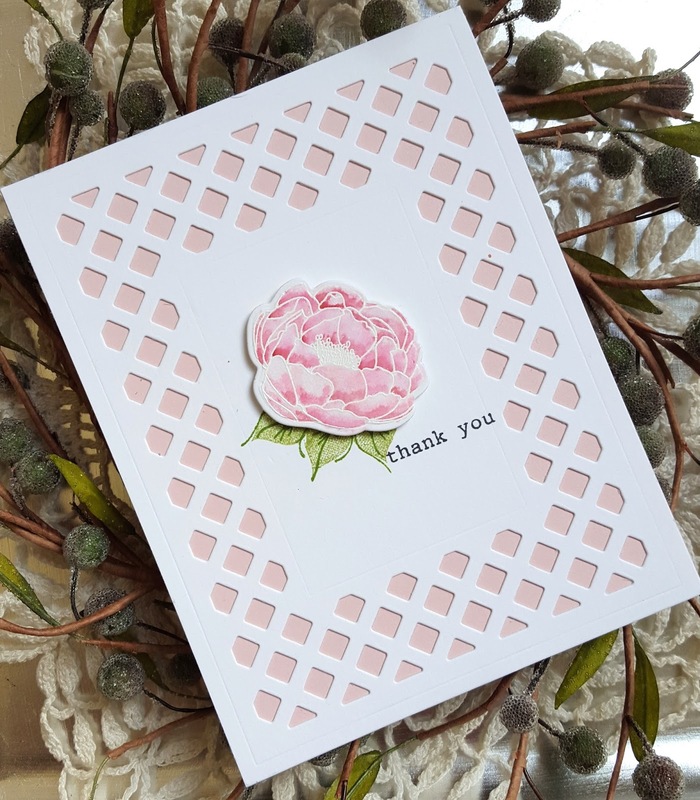 The lattice background was die cut using the WPlus9 Design Lattice Frame die. My super sweet friend, Greta, sent me this die and I absolutely love it!! The leaves are from the Altenew set Painted Flowers. 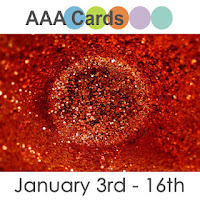 The next card is from day 5 watercoloring solid images. I was really pleased with how this card turned out. The little tree is a set that I got for free from Altenew called Pear Tree. 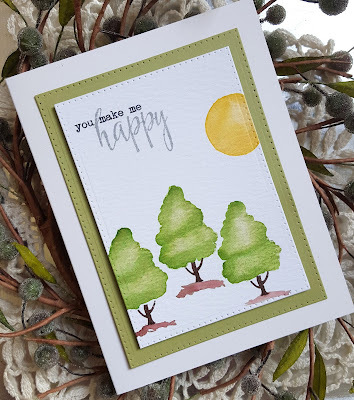 I stamped the tree using a light green ink, applied some water to smooth out the images and then added the shading with a darker shade of ink. The sentiment is from Painted Poppy. The final card uses the day 6 technique dropped in color. Hey friends!! Hope your weekend is going well... for everyone of the east coast it is my hope that this snow storm ends quickly and life gets back to normal for you in short order!! Still raining here in the PNW and while I'm getting a little tired of it I will take rain over snow any day! 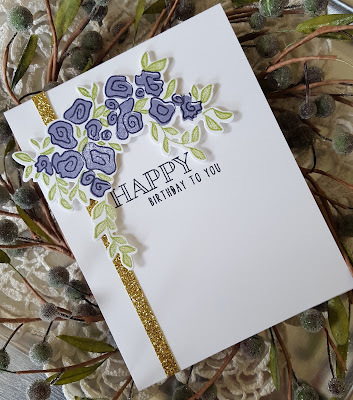 All this rain makes it easy to stay inside and make cards and so I have another card to share today. 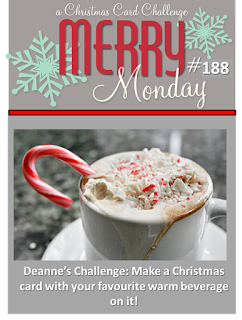 This one is for the current Merry Monday Christmas challenge to create a card with your favorite hot beverage. My favorite hot beverage is a Starbuck's tall Chai Latte all soy... no water. 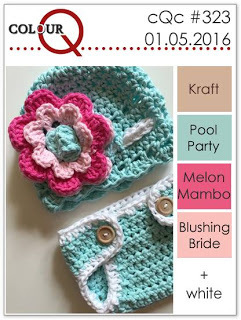 I combined it with the current Color Throwdown challenge (who can resist a color combo of pink, aqua, kraft and white??? 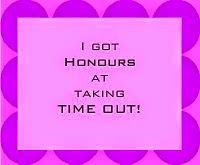 not me, lol!!). I used my favorite Christmas/hot beverage theme stamp set Holiday Treats from Verve. I die cut the little go cups and then stamped one in pink and one in aqua. 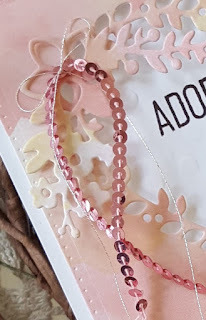 The little doily I placed them on is a My Favorite Things die and then I added that to a banner cut from pink using the smallest MFT Stitched Fishtail Flag Stax die. The rectangle of patterned paper was die cut using a Reverse Confetti die. I thought the main panel looked a little plain so I added some partial embossing before layering everything up. 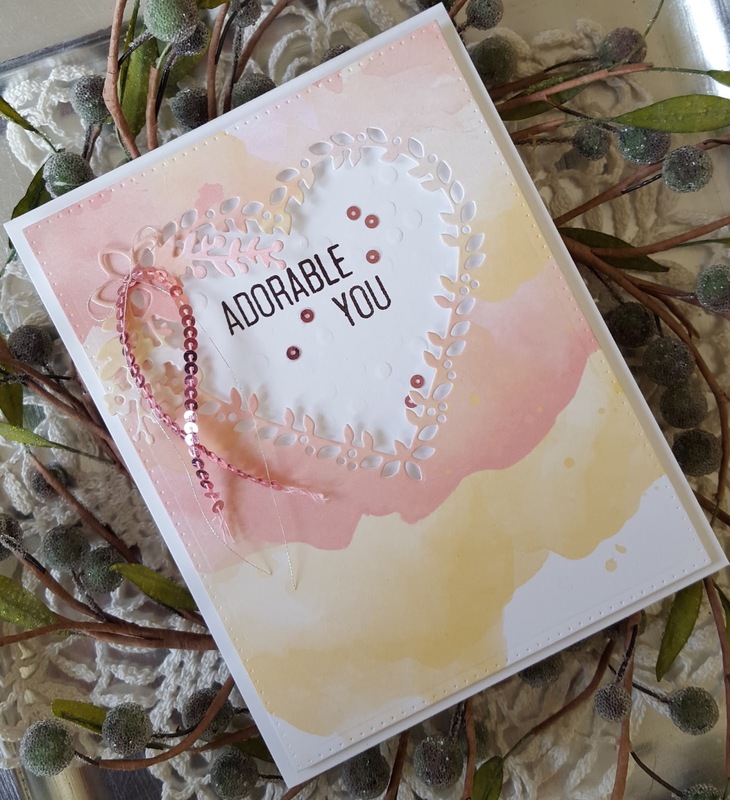 Another quick and easy card, but I like quick and easy so it is all good, lol!! Hey friends!! Another weekend has rolled around, again. While the east coast is dealing with another "snow-magedon" I think here in Western Washington we are dealing with "rain-magedon"! It just keeps raining!! The only good thing about all this rain is that generally it means it is snowing in the mountains and we need that snow! Having said that... I do hope that everyone on the east coast will be able to stay safe and warm this weekend and that the snow will melt away quickly!! I do have a card to share. It seems like I haven't done anything in ages, but I have been busy making cards for the Altenew Academy Stunningly Simply Watercolor Techniques taught by the absolutely amazing Lydia Evens. I have learned so much and will share what I made on another day. 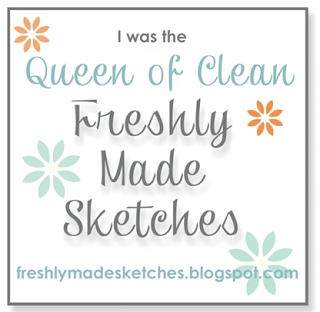 Today's card is for the current Freshly Made Sketches challenge as well as the new Time Out challenge. 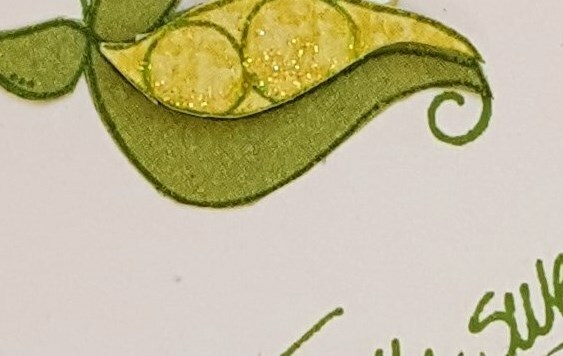 I took my inspiration from the colors that Marika used and my twist is that I added a little strip of gold glitter paper. 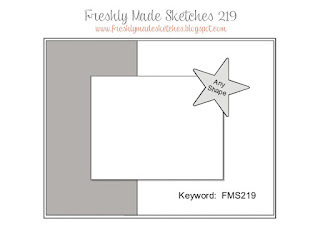 When I saw the FMS layout I almost immediately thought of my PTI Garden Grace stamp set. 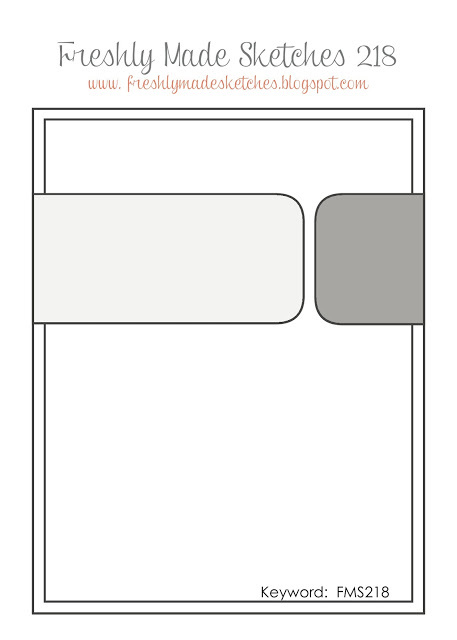 I pulled it out to create the corner element in the layout. This card is simple, simple, simple. 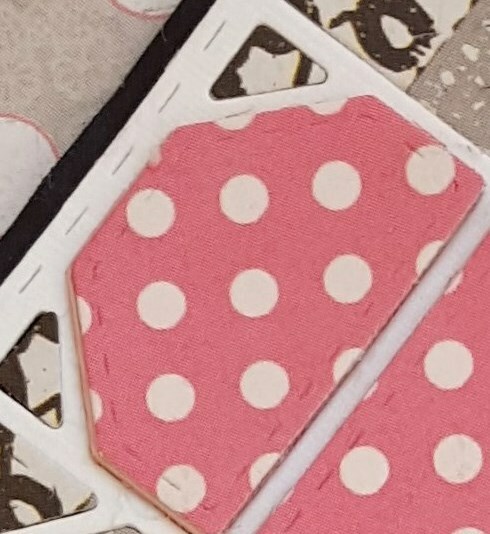 I didn't even put my usual die cut panel on the card base. I die cut my piece and then stamped everything using two shades of green ink and two shades of purple ink. The strip of gold glitter paper was adhered and then I laid my corner piece on the cardstock and marked a spot to stamp the "happy", stamped it and then added the rest of the sentiment and the corner piece. 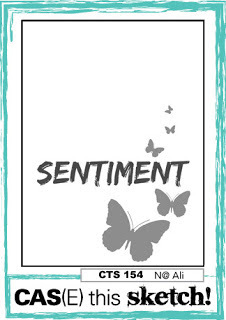 Supplies: White cardstock, Heidi Swapp gold glitter cardstock; Stamps and dies: PTI; Stamps; Inks: Stampin Up! Certainly Celery, Pear Pizzazz, Vintage Violet and Wisteria Wonder, Memento Tuxedo Black. Hey friends!! 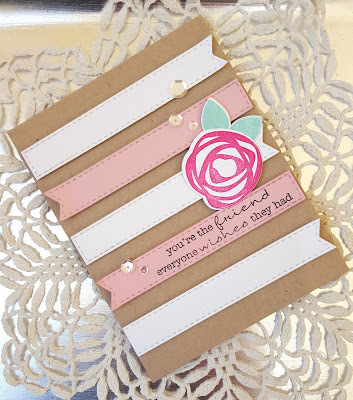 I'm popping in to let you know that I have a post up over on the Precious Remembrance Shop blog today, as well as the A Jillian Vance Design blog. Here is a little peek of my PRS project. 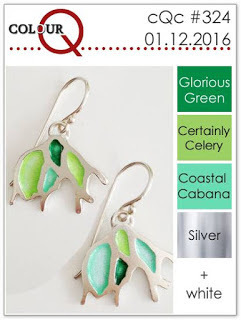 Precious Remembrance Shop New Release Hop!!! Hello friends!!! 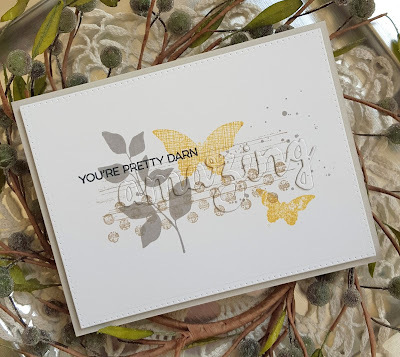 Today is an exciting day... it is new release day at Precious Remembrance Shop and we have an absolutely gorgeous stamp set releasing today that was designed by Precious Remembrance Shop design team member, Lisa Elton!! 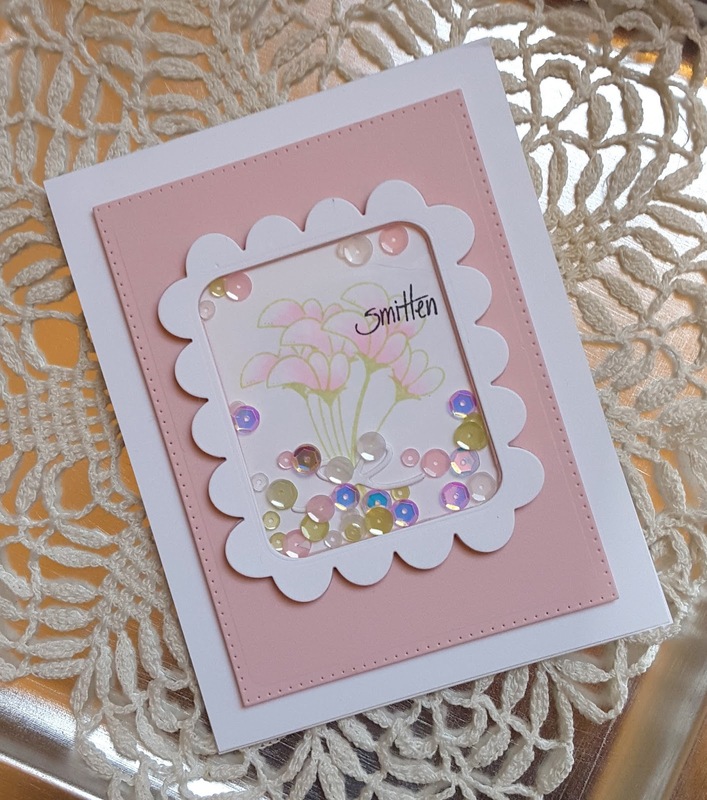 This set was created in honor of her granddaughter, Penelope who is known as "Sweet P". You are going to love this exclusive new set! 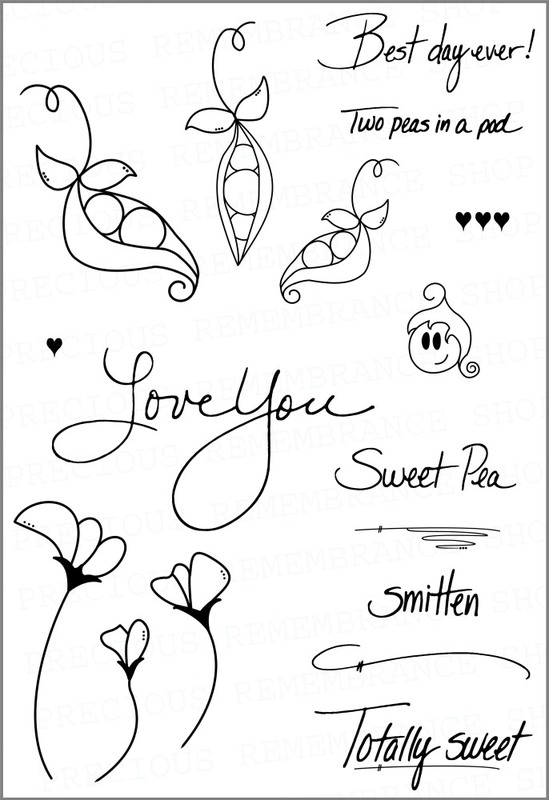 It is full of sweet images of sweet pea flowers and little peas!! All the sentiments are done in Lisa's handwriting! Since this is a new release hop we will, of course, be giving away this stamp set to one lucky winner. Simply comment on every stop on the hop for your chance to win! You should have arrived here from Judy's blog. If not, please head over to Lisa's blog where all the fun starts! Everyone on the design team also received some of the new Pretty Pink Posh Sweet Pea sequin mix (also created in honor of Penelope)! 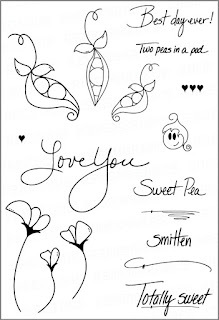 And the lucky winner of the stamp set will also get a packet of the Sweet Pea mix!! As many of you know Lisa is a whiz at creating beautiful shaker cards and so in honor of her new stamp set I decided to make a shaker card. Now... 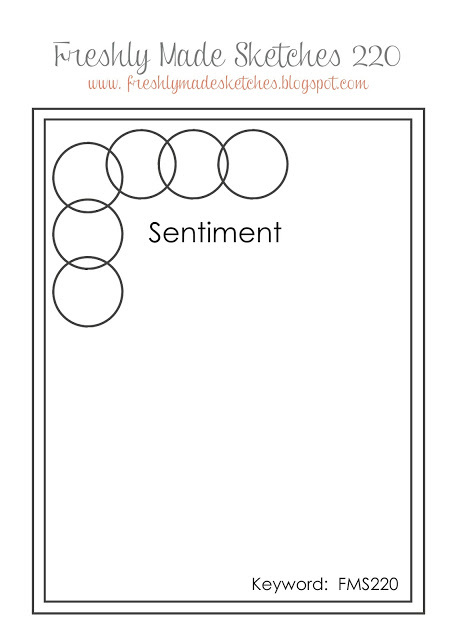 I'm not a whiz at shaker cards, but I think I managed to create a pretty nice one, lol! I had to get a little creative when it came to creating my shaker as I didn't have any kind of adhesive that was thick enough so I simply die cut multiples of the frame and then stacked them to get the desired height. The frame was actually created by using a die that is solid and then a companion die that cut out the interior. I die cut the solid frame and stamped it with the largest sweet pea image and several masks to create a little posy of sweet peas. I then used a pink Copic marker to do some simple coloring. A little bow was die cut from white cardstock and adhered to the posy. After I got everything put together I realized that I probably should have die cut one more frame, but live and learn, lol! 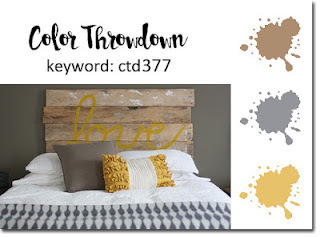 Your next stop on the hop is design team member Kim's blog... 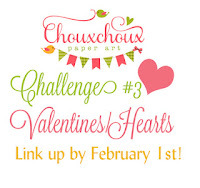 I know she will have something fabulous to share!! Here is the new set... isn't just the sweet?!! 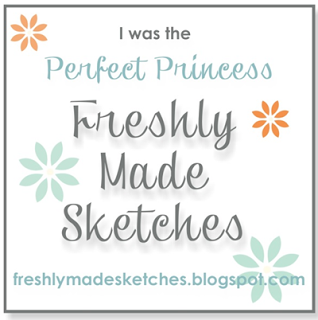 One lucky winner of the Sweet Pea Stamp Set + Sweet Pea sequins mix will be chosen randomly. Hey friends!! The weekend is here, again!! 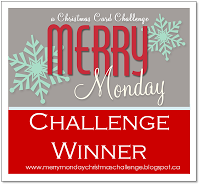 Popping in with a card for the current Merry Monday Christmas challenge (I'm determined to have a nice stock of Christmas cards this year!!) 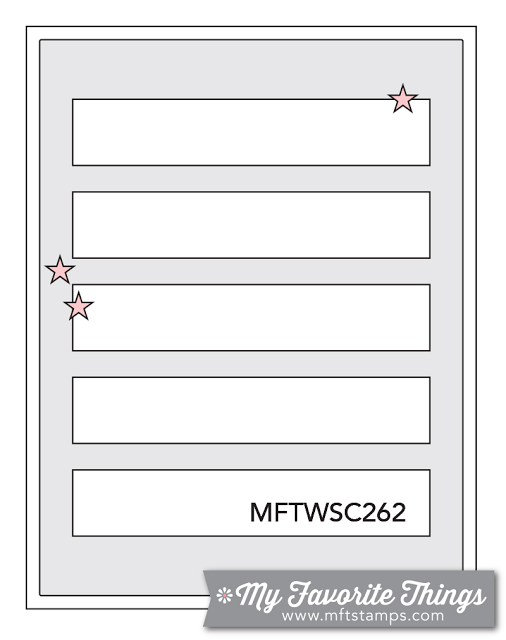 and the current Freshly Made Sketches layout. The Merry Monday challenge is to use plaid on your card. After hunting around through all my 6x6 pads of Christmas papers I found a plaid that I liked. 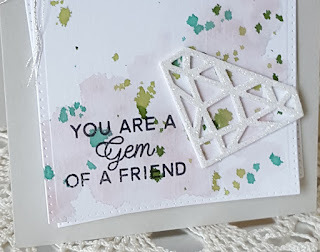 I used some fun A Jillian Vance Design stamps and dies to create my card. 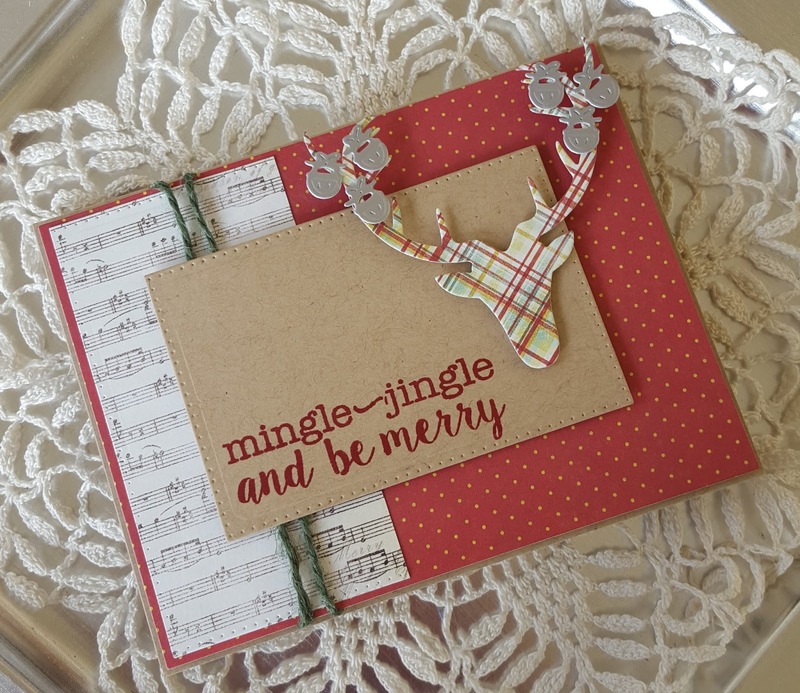 The stag was die cut from the plaid paper and then I die cut some little jingle bells from matte silver cardstock to hang on his antlers. The other papers used coordinate with the plaid paper. I tried to make sure that I didn't use patterns that were too busy so that they didn't interfere with the plaid. The stamp set I used is called Jingle All the Way. All the panels were die cut using my AJVD Polka Dot Backdrop dies. After stamping my sentiment on a kraft panel using dark red ink I started layering up everything. The card looked a bit plain so before I adhered down the top panel I added some hunter green hemp twine. I really like how the stag head looks done up in plaid... what do you think?? Hey!! Been getting more crafty time lately and so I'm taking advantage of it to participate in some more challenges. 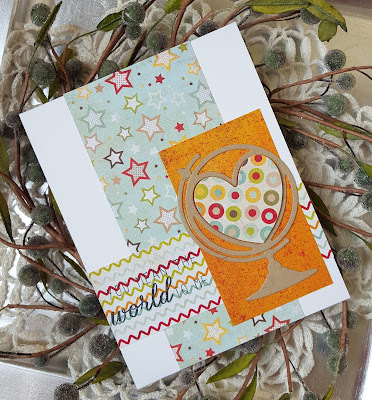 Today's card is for the current MFT Wednesday sketch challenge, the Essentials by Ellen Mix It Up challenge (mixing Essentials by Ellen products with MFT!) 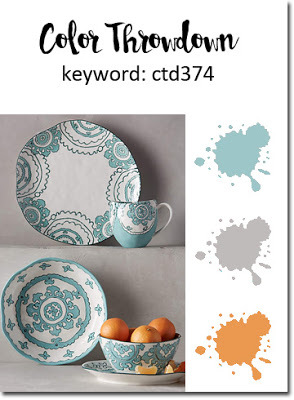 and the current ColourQ challenge. The horizontal stripes in the sketch made me think of the MFT Stitched Fishtail Flag Stax dies and so I used the smallest die to cut my banners. Since they were too long for the card base I experimented with cutting them down and not messing up the stitching. Once I got my experiment banner cut to the right length I finished up the rest of them. The Essentials by Ellen portion of the Mix It Up challenge comes in the form of the EE Bold Blooms stamps and dies. 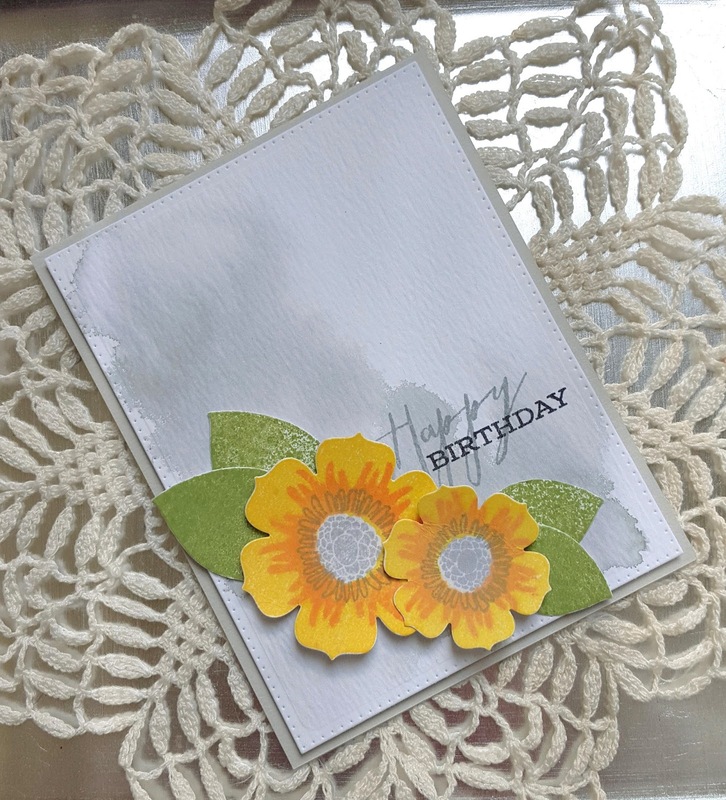 The flower was die cut and stamped with corresponding image using Melon Mambo ink. 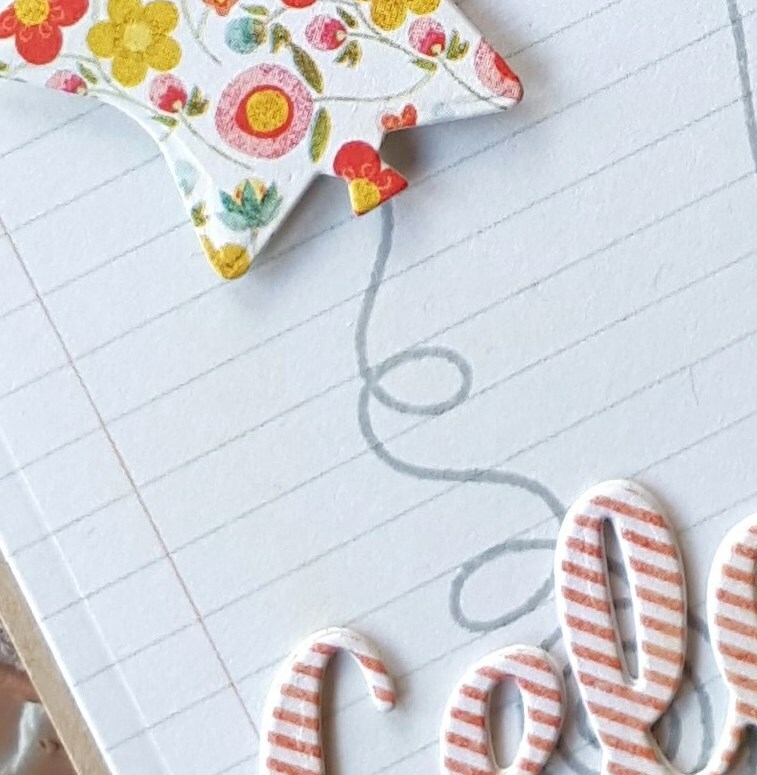 The leaves were die cut and then stamped using the Pool Party ink. After figuring out the arrangement for the banners I stamped one with the sentiment from the MFT set Delicate Pretty Poppies and then adhered them down. The flower and leaves were layered on and then a few Pretty Pink Posh sparkly clear sequins were added. 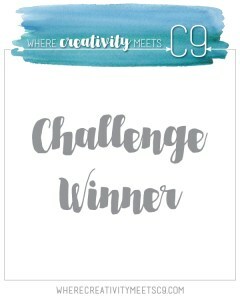 Going to add this to the current Word Art Wednesday challenge of anything goes. Hey friends!! The weekend is upon us and the sun is shining here in the PNW... yay!!! This morning it was foggy and it has been cold all week so I will definitely take the sun! 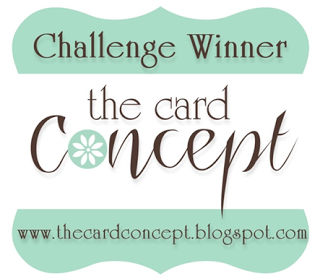 I have a card to share that uses the current Freshly Made Sketches layout and the yummy color combo from Color Throwdown. 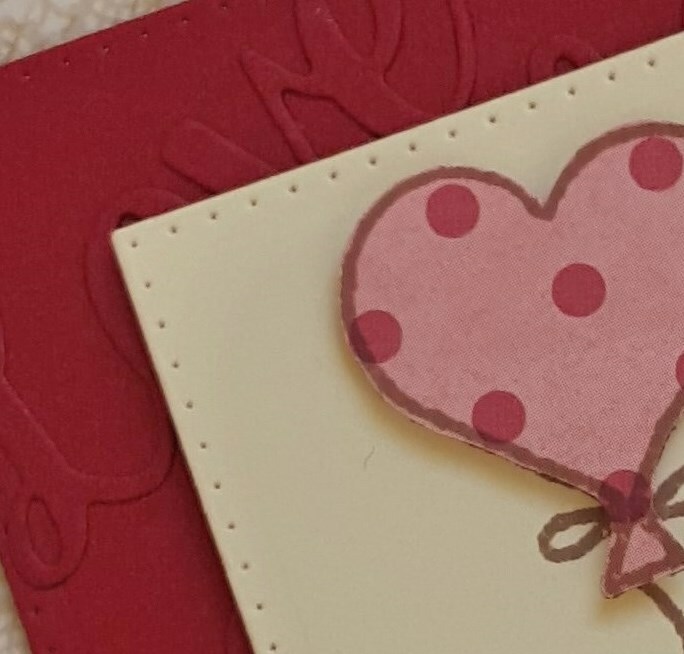 I used a lovely stamp set from Stampin Up! called Watercolor Wings to create my butterfly. There are matching dies too! 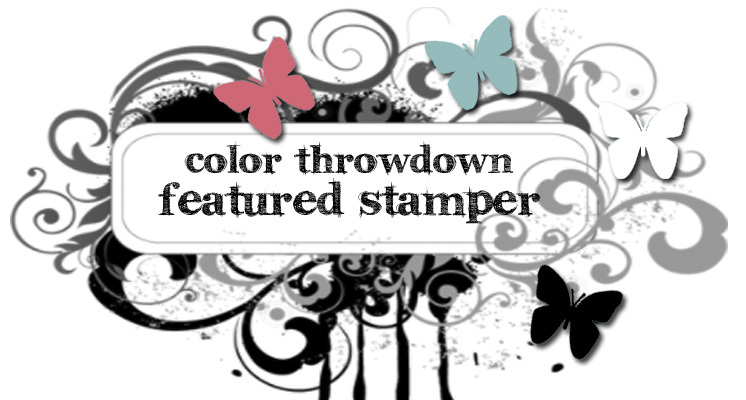 I stamped the butterfly using Simon Says Stamp Fog ink and Stampin Up! Coastal Cabana ink and then die cut it. The white cardstock panel was die cut and then I used a smaller rectangular die to cut the panel as you see. 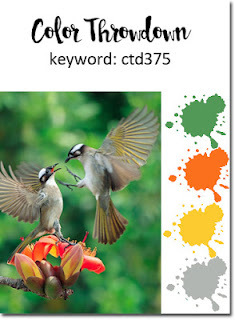 I stamped another image from Watercolor Wings using SU! 's Pumpkin Pie ink and then die cut some stitching holes using a PTI Stitching Lines die. 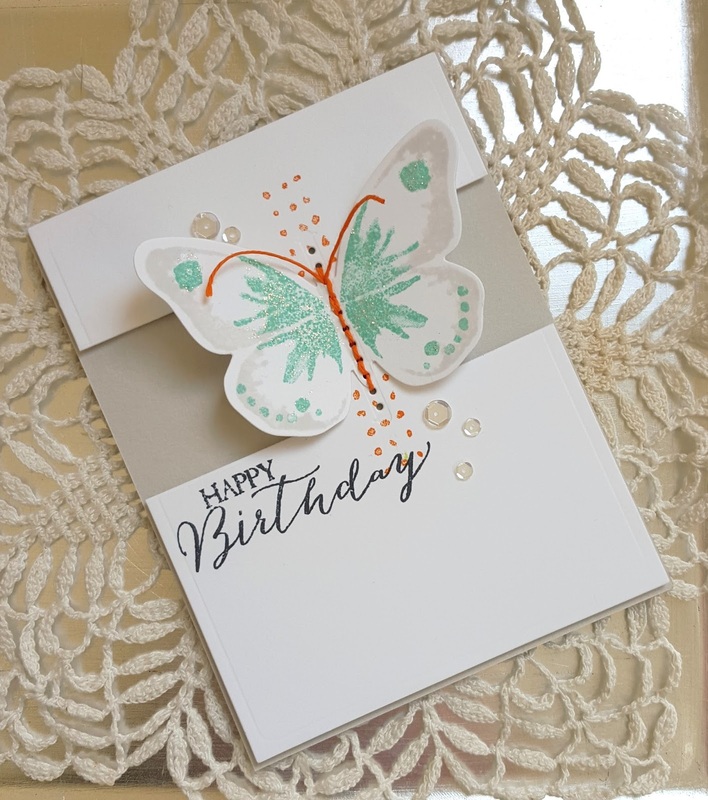 The same die was used to cut holes in the butterfly and then I stitched the butterfly to the panel using orange hemp twine. I stamped the sentiment in black, attached the panel to a SSS Fog cardstock base and then finished everything with some Pretty Pink Posh clear sequins. Adding this to the current Time Out challenge which is a birthday theme, but I don't have the twist. Hey friends!! Yes... 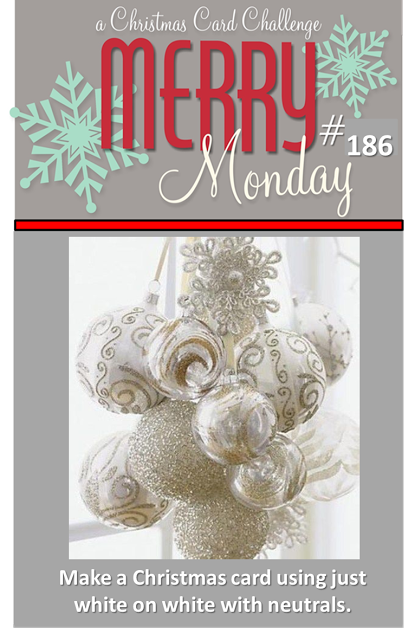 I know... Christmas is over, but Merry Monday Christmas challenge goes on all year and this week's challenge is white on white... I couldn't resist!! I'm also playing along with the Taylored Expressions Share Joy challenge (sketch and CAS). I flipped the sketch as I liked how the image I was going to used looked down at the bottom rather than at the top. I have a few older TE stamps set that I haven't pulled out in ages. The set I used is called Poinsettia Bouquet. I'm a total sucker for anything poinsettia, lol! 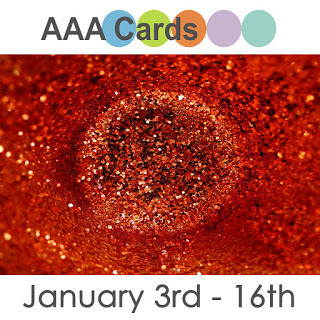 I stamped the image using VersaMark watermark ink, applied Liquid Platinum embossing powder and heat set. Once that was done I trimmed the image out. It has a matching die, but unfortunately I don't own it! 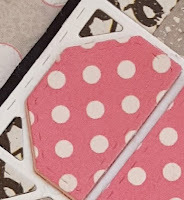 The main panel was die cut using my AJVD Polka Dot Rectangle background dies and then the triangular piece was also cut using a smaller die from the set. 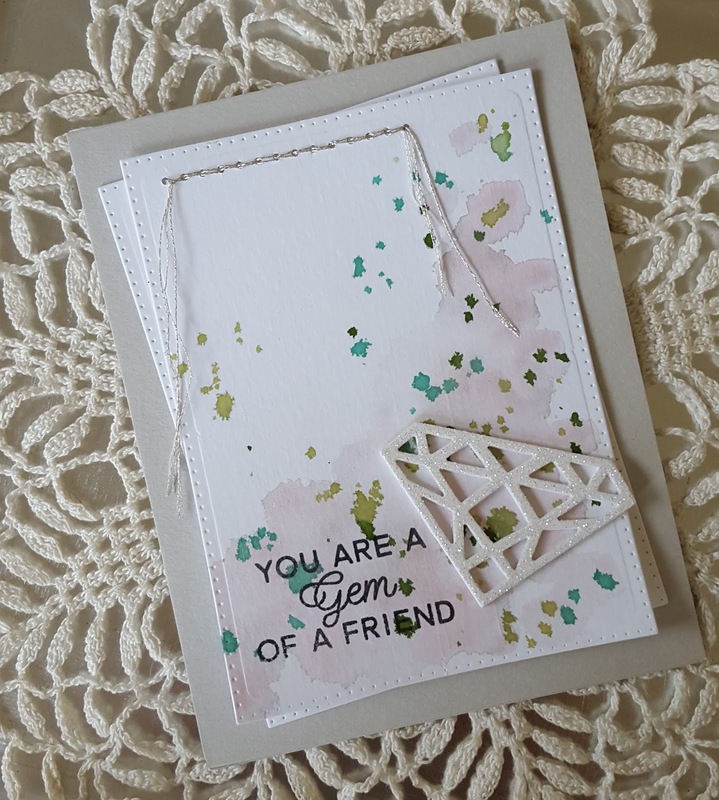 I love that I was able to create my triangle with a nice finished look! 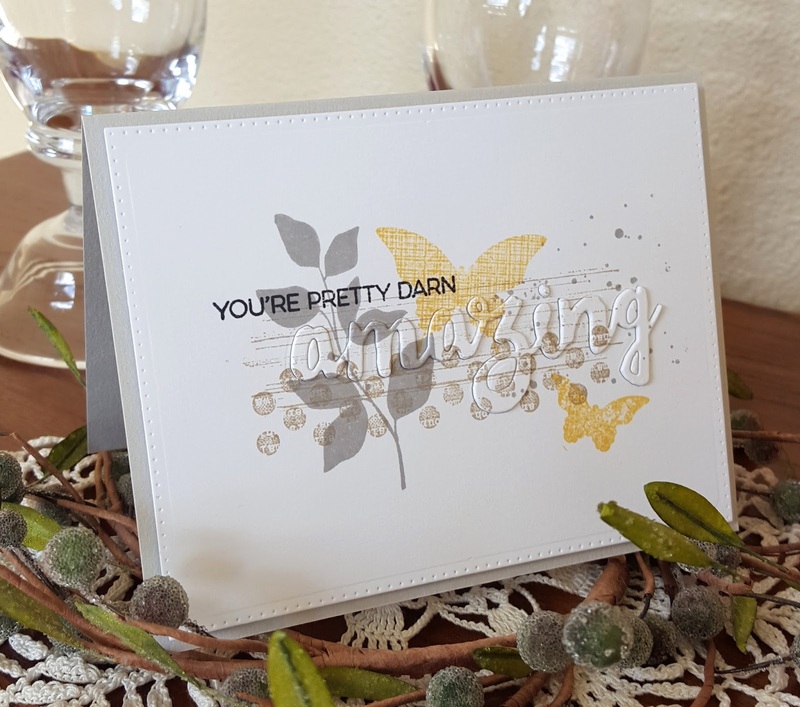 The banner was die cut using an MFT fishtail flag stax die, the sentiment stamped in VersaMark, Liquid Platinum embossing powder applied and heat set. 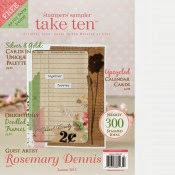 Layered everything up on a Simon Says Stamp fog cardstock base and added some Pretty Pink Posh marshmallow sequins. Going to add this to the current Less is More challenge (neutrals), as well as the new CASology challenge: simple. Keeping everything white creates a very simple design and the layout is simple.